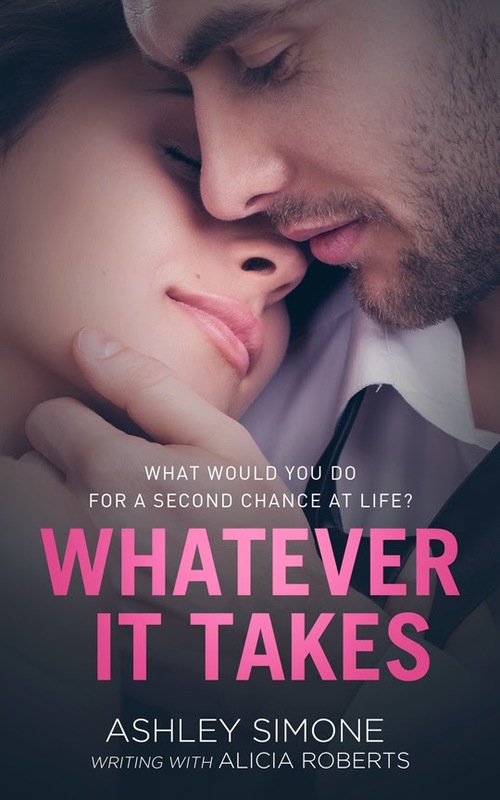 Cover Reveal for Whatever It Takes by Ashley Simone and Giveaway!! ~ Love.Life.Read. Cover Reveal for Whatever It Takes by Ashley Simone and Giveaway!! Ms. Simone is hosting a giveaway for the occasion. Be sure to enter below for your chance to win a $25 Amazon gift card!